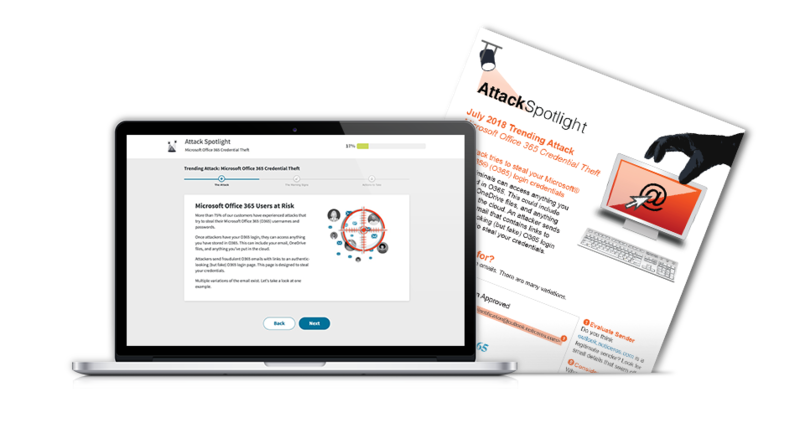 Attack Spotlight provides infosec professionals with free, actionable content designed to arm end users against the most relevant real-world phishing attacks and lures being seen in the wild. Each installment includes a PDF and two-minute awareness module that use non-technical terms to teach end users how to spot a current threat and avoid becoming a victim. Phishing email examples are drawn from Proofpoint’s world-class Threat Intelligence, which analyzes billions of emails each day to classify malicious content and identify lures being distributed at critical mass. Timely content means end users can be alerted just days after trending attacks are first spotted by Proofpoint’s Threat Intelligence, instead of waiting weeks or months.  High-quality, non-technical content is easy to understand and can be shared with everyone: from employees and professional networks to friends and family.